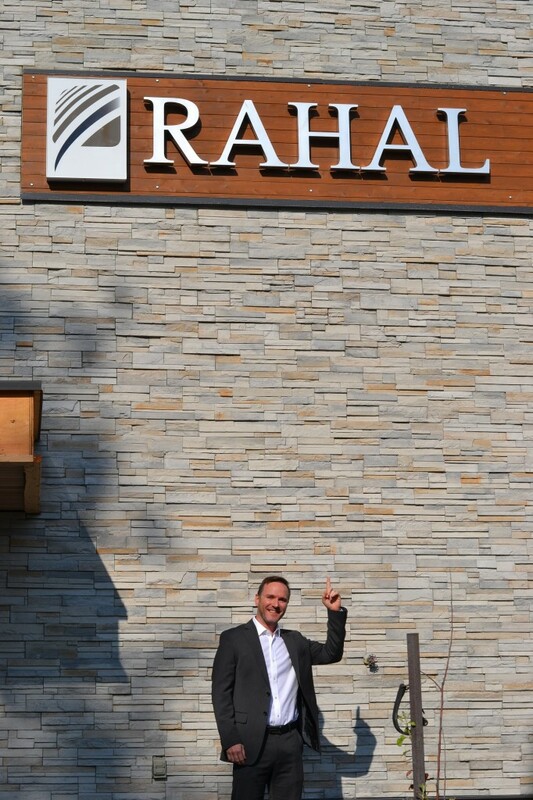 As of July 30, 2014 I am now the online representative for Rahal. I’ll be showcasing the results primarily from Dr. Rahal’s FUE portfolio and in fact I will be doing so each and every Friday. I’m very excited by this opportunity as it allows me the freedom to show what I feel is among the best FUE available anywhere. 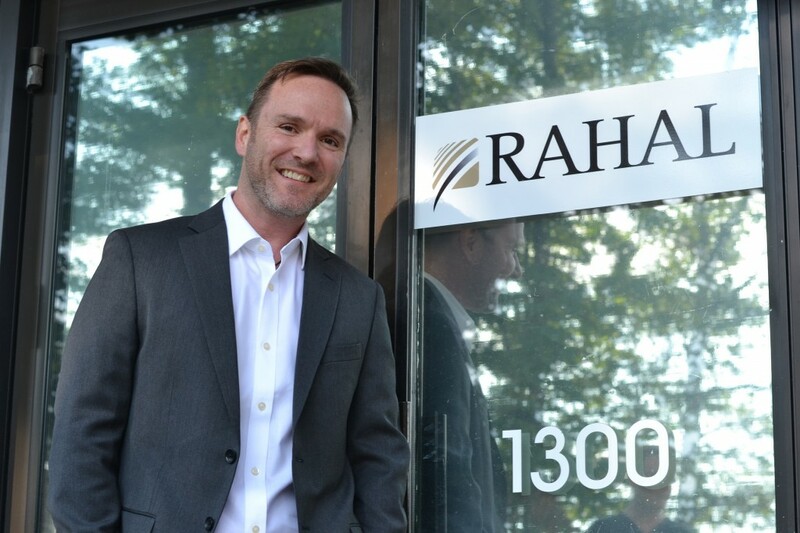 Congratulations on your new appointment representing Rahal. I would like to take this opportunity to thank you for all that you have done for me personally during my surgeries with HW. I will be in Vancouver at the end of September to see Dr Hasson and I will certainly miss your presence. Your support and wealth of knowledge surgically and emotionally is commendable. I reached out to you via Skype earlier, I suppose you missed it (if you are who I think you are). You are still welcome to call me when you get to Vancouver. It would be great to catch up and see you again. I may be in the UK at the end of September but hopefully we can make it work out.